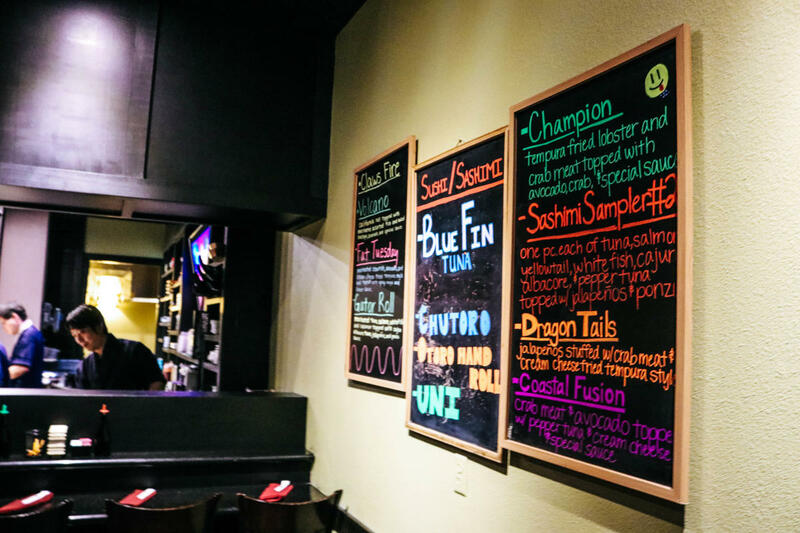 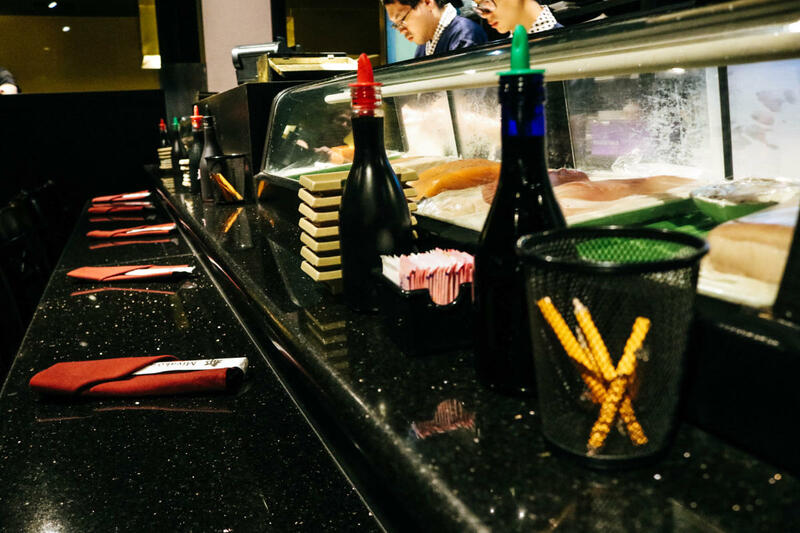 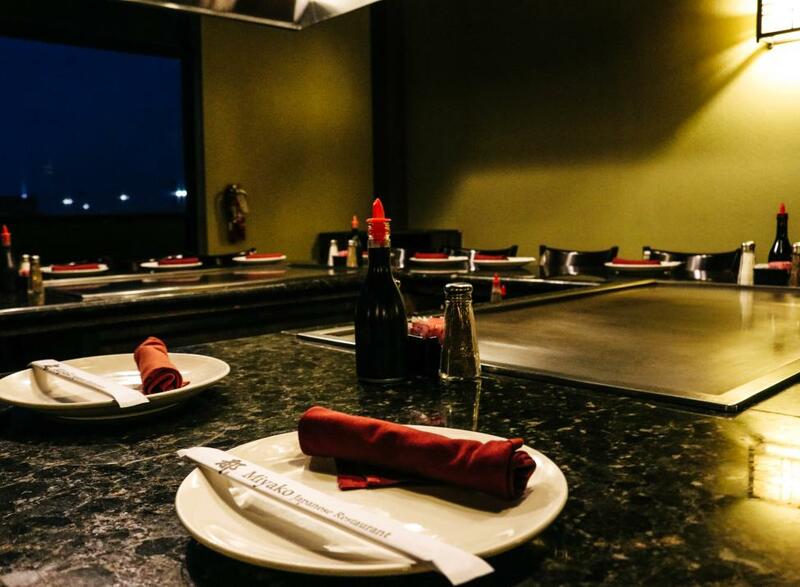 This engaging hibachi grill and sushi Japanese restaurant is perfect for family night or date night. 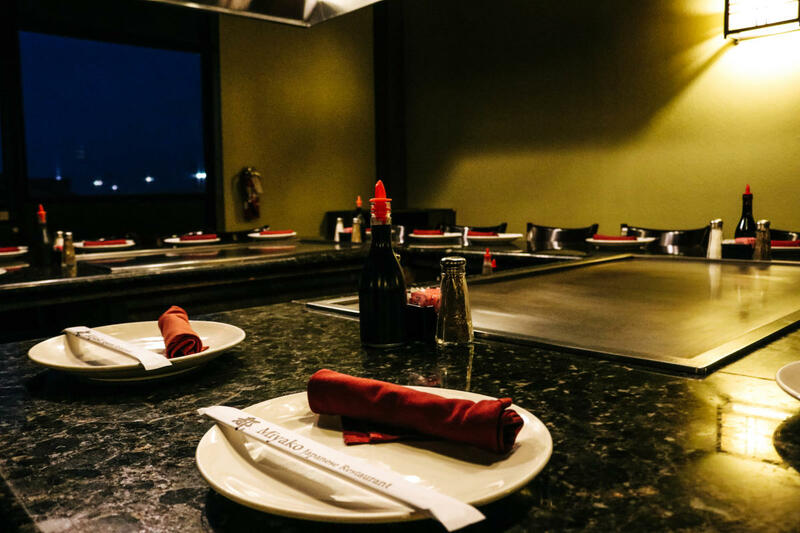 Dining guests of any age will be entertained when watching their meals be prepared in this spectacular style. 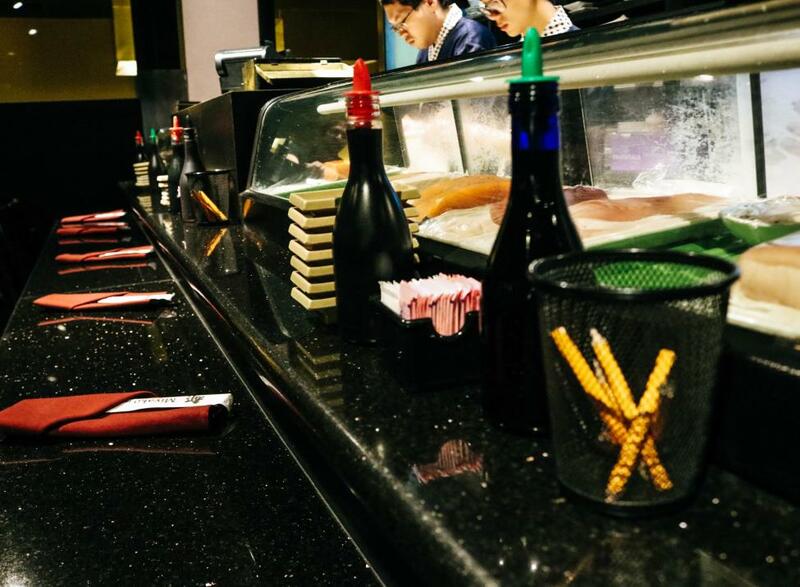 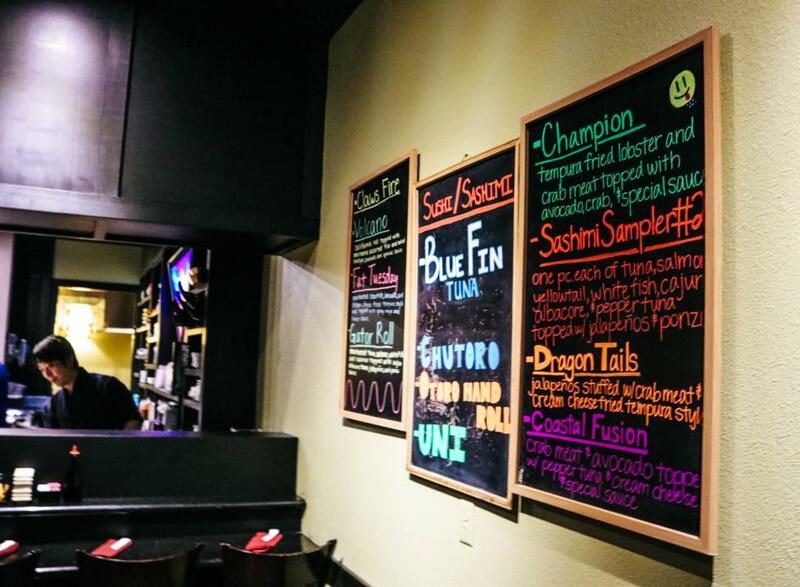 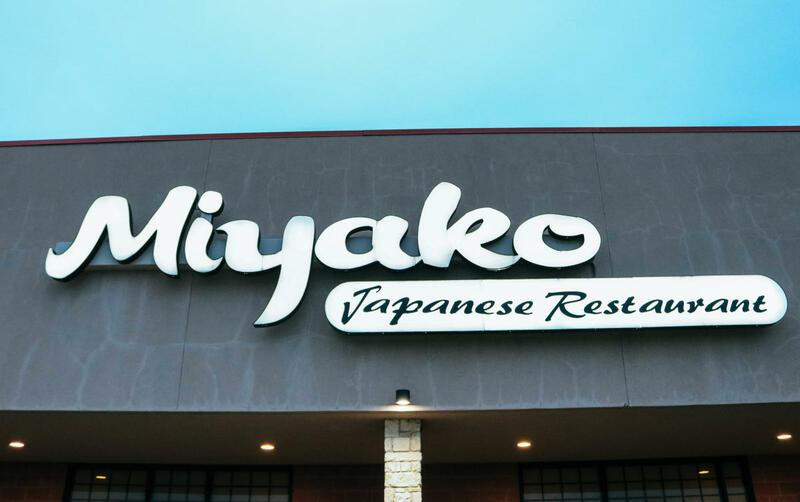 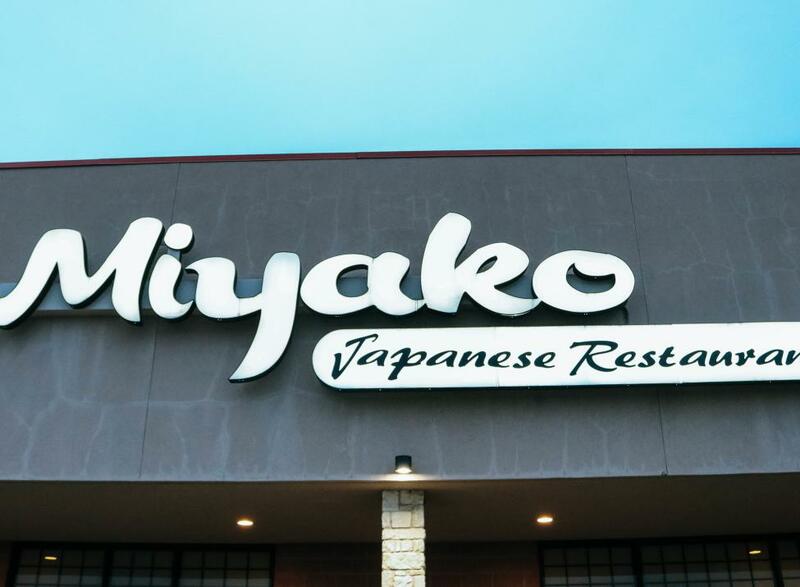 Their sushi is made from the freshest ingredients, and is always a hit.